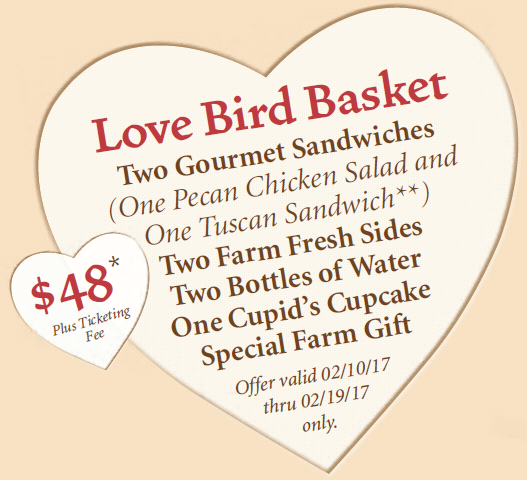 Enjoy a day at The Farm with your Valentine at this simple yet sweet picnic in The Grove at The Farm. Let The Farm do all of the packing for you, just bring your date and a blanket to enjoy this romantic afternoon under the trees. After lunch, enjoy complimentary yard games for rent at The Farm Kitchen. Take a stroll down the lane and visit our beautiful gardens and our modern market, Botanica, for the perfect gift for your valentine. Don’t fuss with the Valentine’s Day rush, as there will be several days for you to treat your sweetie. 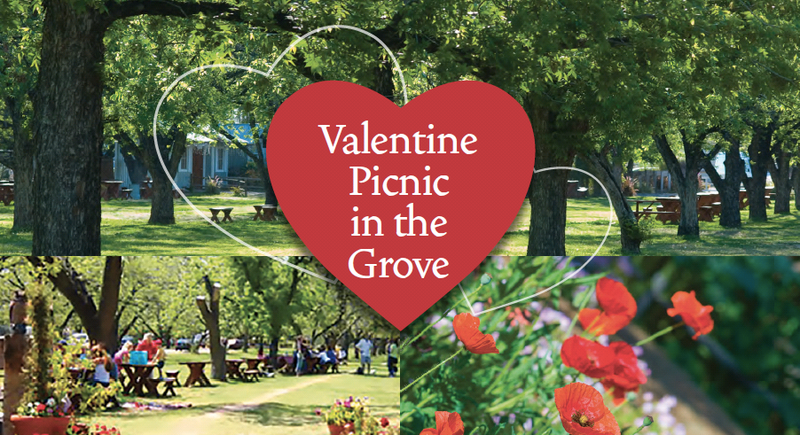 Reserve your picnic lunch starting Friday, February 10th through Sunday, February 19th from 10:00 a.m. to 2:00 p.m. There will be 35 reservations per an hour on the promotion days. Wine, beer and mimosas will be available for purchase. *Vegetarian options can be made available. *Tax and service charge not included. 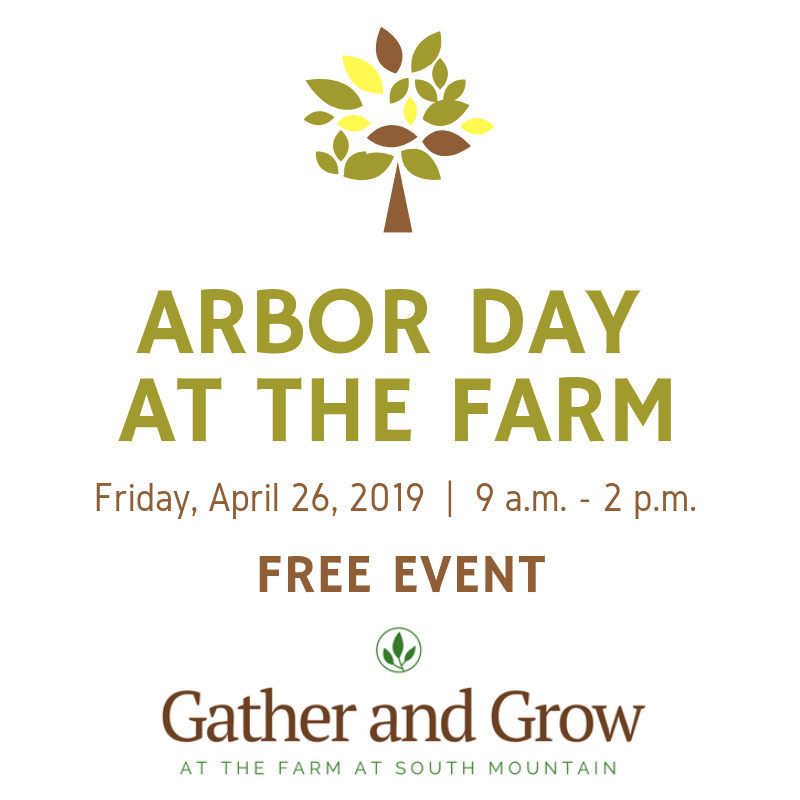 Arbor Day at The Farm!